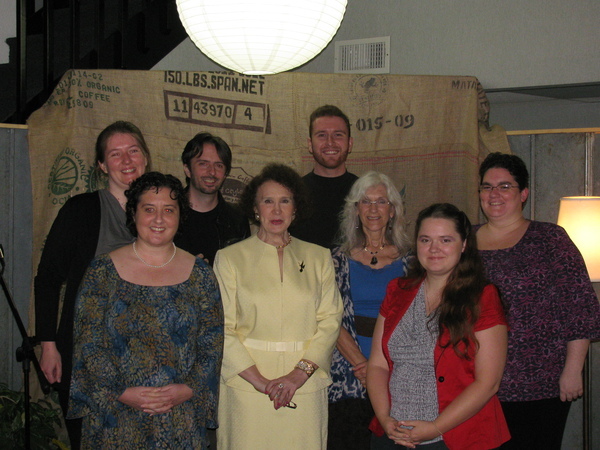 In mid-2013, romance and fantasy author Katherine Cerulean had the bright idea to bring local authors together. Sure, Athens had critique groups, but what the writing community seemed to be lacking was a forum to pool resources, knowledge and experience about not only putting words on a page, but getting those words out there so they could be heard. 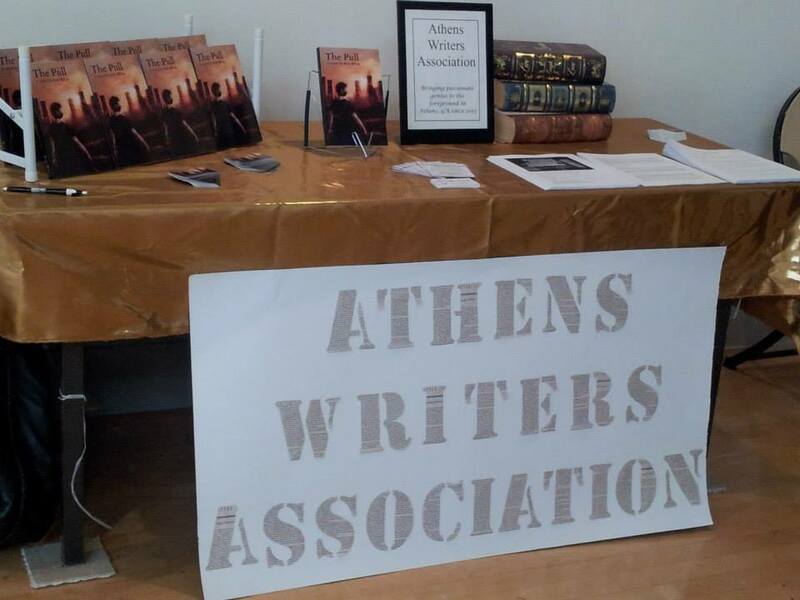 I had just released The Pull and had some thoughts on the subject of indie authors banding together, so Miss Katherine assembled yours truly and some other creative lost souls and Athens Writers Association was born. So what does AWA bring to the table? In addition to functioning as a critique group (we have two of them now that meet at different times) AWA offers authors a chance to sit down at a table with other writers – both beginning and experienced – and share knowledge about the industry, ask questions and make plans. Plans for what, you ask? AWA takes the traditional role of a writing group a step further and actually takes our authors to local arts festivals to sell their work, organizes public readings so authors can flex their presentation muscles and showcase their work to their community, and teaches workshops on various topics every indie and small press author needs to know. 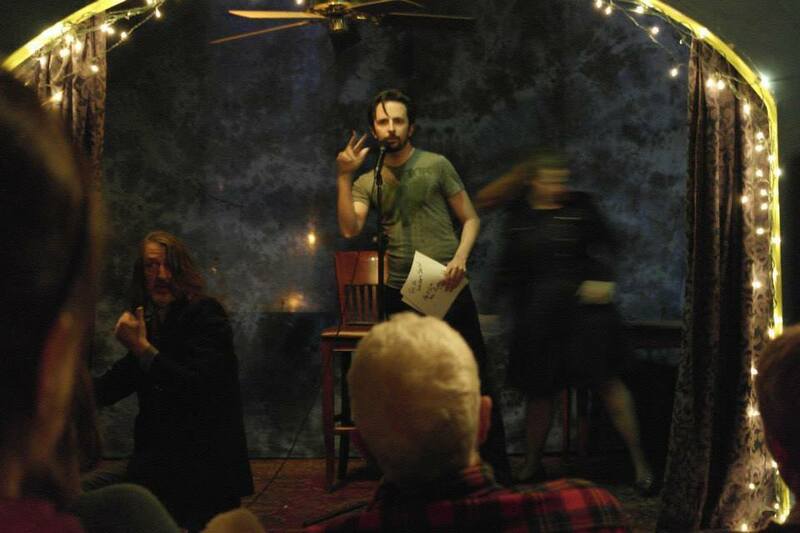 Our motley crew of talented dreamers has since carved out a place among arts groups in our community, Athens, Georgia, and through media and book sales continue to help our authors’ voices be heard by the wide world beyond. Want to meet some of our authors?